First, we hear from Alec Wagner about the upcoming Purple Prize deadline and the Connection Phase process. 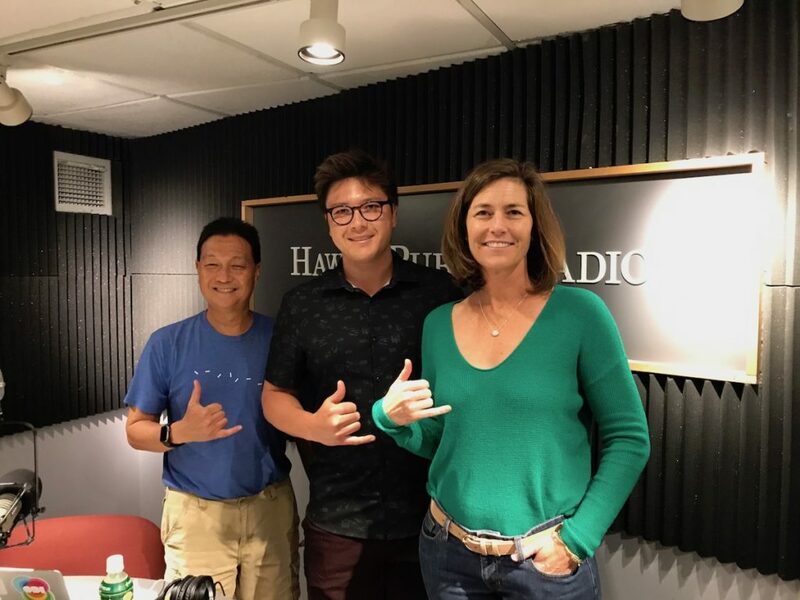 Then, we hear from Chenoa Farnsworth, Managing Partner at Blue Startups about the East Meets West Conference and Hawaii strategic importance connecting both sides of the Pacific. First up we have Mark Hukill here to tell us about the upcoming Pacific Telecommunication Council Annual Conference. Then Chenoa Farnsworth from Blue Startups joins us to tell us about the upcoming East Meets West Conference. 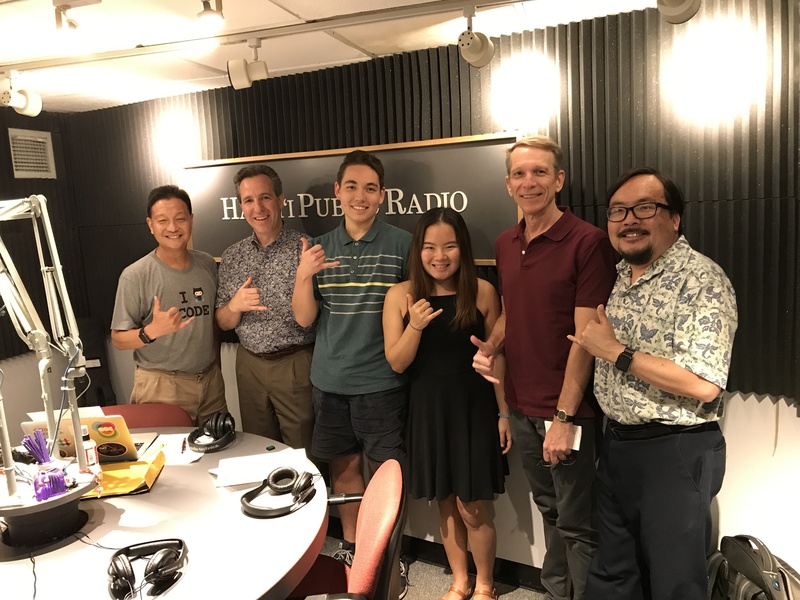 Then we learn about the KeikiCo Business Plan Competition from Kaiser High School students Kelli Chinen and Jacob Heberle and American Savings Bank President and CEO Rich Wacker. We kick off today’s show with a couple of announcements. 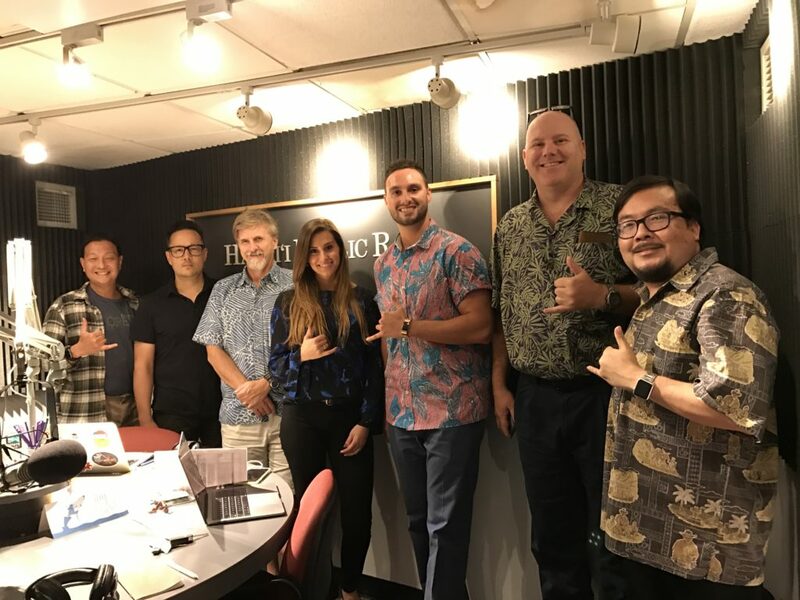 Bree Duros from TEK System starts things off with the next TEK Talk Story Pau Hana. Then Rich Pyle from the Bishop Museum will tell us about the new specie of coral fish named after President Obama, Tosanoides obama. Then, after the break, we talk about the upcoming East Meets West conference and what it takes to break into the Asian marketplace. Joining us are Casey Lau from Blue Startups and Rob Haak from Insight interAsia.